​At MedSoc, we're BIG on charity! Each year a charity is voted for by you to benefit from all the FUNdraising events that we put on throughout the year. 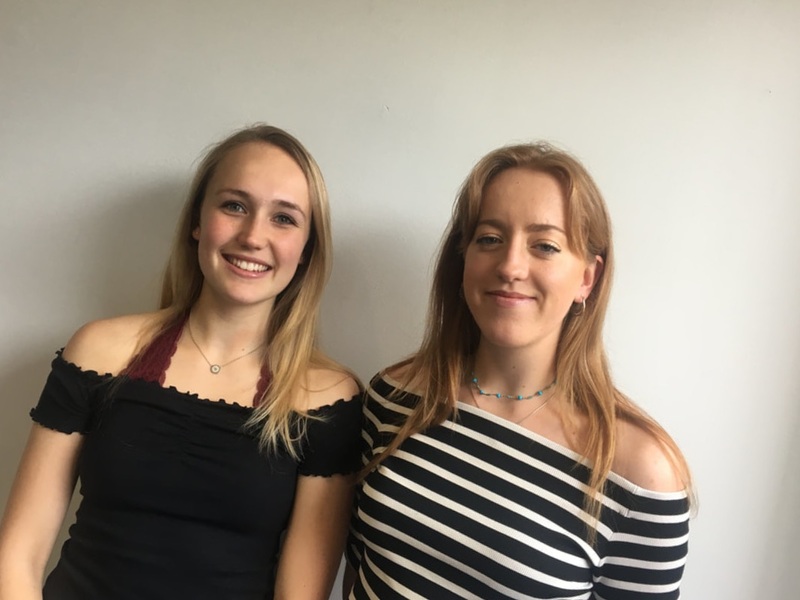 Some of the biggest charity events in the MedSoc calendar include the Christmas Ball, Jailbreak and Med's Got Talent. JAILBREAK has been a fantastic experience for all those who have taken part in previous years. 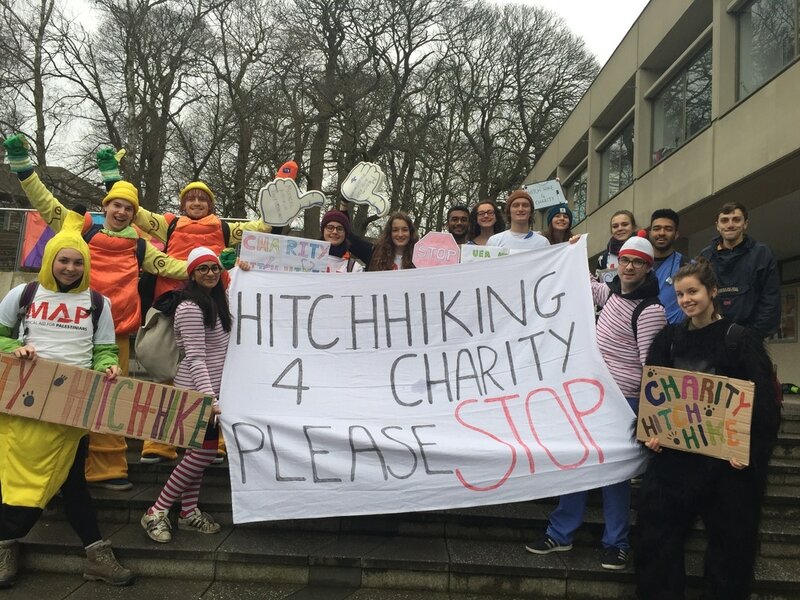 In the past over £4000 has been raised during this hitchhiking challenge, with teams reaching Germany, Scotland and the South of France. ​NORWICH HALF MARATHON: Whether you’re a part-time athlete or a full-time couch-potato you can take part in the 2019 Norwich Half Marathon. We’ll be offering training sessions every Monday evening from January where we will build up from a 1-mile run, up to the full 13.1 miles. MRAG WEEK: This year’s MRAG (Medics Raising and Giving) week will be from the 6-10thMay. There will be lots of activities and opportunities to participate and raise money for our chosen charity. 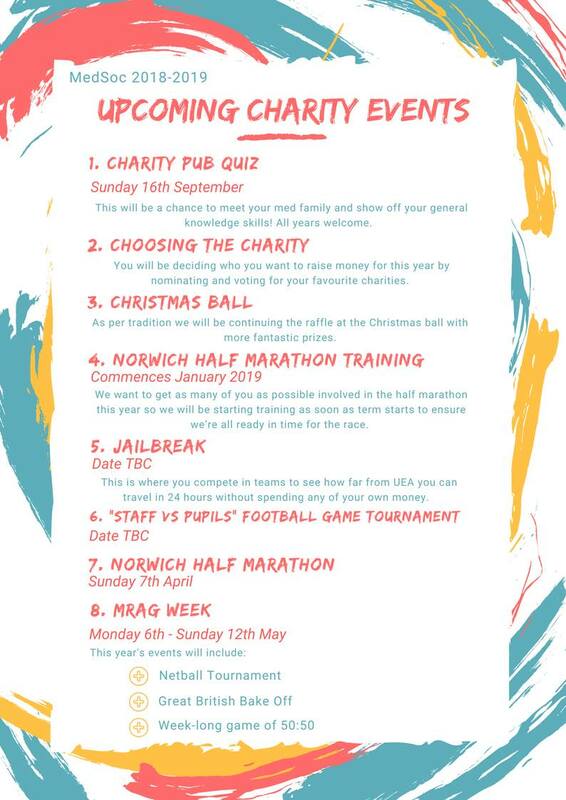 Events for this year’s MRAG include: a netball tournament, a Great British Bake Off and a week-long game of 50:50. Check out a poster from last years event! For full details of the events we're hosting this year, please see the poster below.